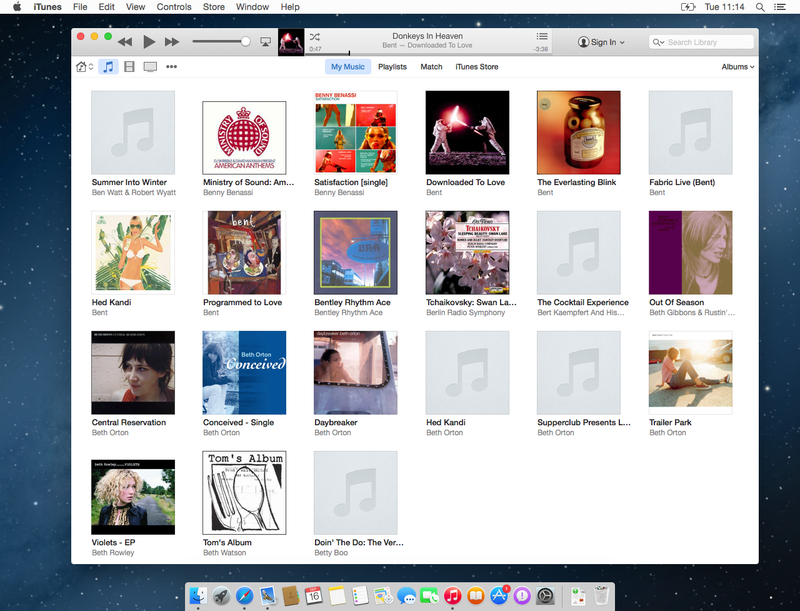 iTunes has had a bit of a makeover for version 12, as included in OS X 10.10 Yosemite. Unfortunately, it’s still a jack-of-all-trades beachball-fest on my Mac. Worse, however, is that Apple has added to the woe by dumbing down the interface still further. Posted in: Apple, Applications, How to, Mac OS. After plugging in the Belkin Mini BluetoothV4.0 USB Adapter to fix my erratic Magic Trackpad problems on my MacBook Pro, there was no obvious way to tell if it was identified or working. Tech blogs have done a pretty good job of drilling down into iOS4’s new features, both big and small, but here’s a very minor one they’ve missed (I think). Until iOS 4, the iPhone stored photos in a seemingly random fashion within any number of folders inside the DCIM folder — a quick check on my old iPhone with iOS 3.1.3 shows two folders, called 100APPLE and 999APPLE, that both contain photos. iPhones with several hundred photos apparently had several such folders, numbered 100APPLE, 101APPLE and so on. All of the UK mobile operators have now announced their iPhone 4 pay-monthly tariffs and most tech web sites seem to have posted something about which is the best deal. Many are mistakenly assuming that the lowest monthly payment or lowest up-front price is the best value though, so I thought I’d analyse the tariffs in a little more detail. The security hole in the chat tool was undoubtedly accidental, but Facebook’s repeated slackening of its privacy controls is deliberate and each change puts the personal data of its users at increased of unwanted exposure to third parties. This erosion of privacy for Facebook profiles is leading many users to close their accounts, but here’s a question — how do you do it? QuickBoot is a free utility that fixes that annoying problem of forgetting to hold down the Alt key when you restart your Mac to boot into Windows via Boot Camp. 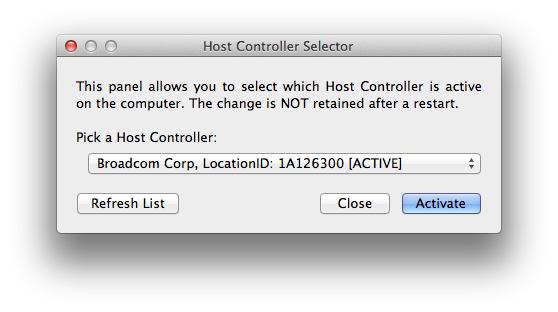 It sits in the menu bar and let’s you restart your Mac and boot into Windows with a mouse click. Posted in: Applications, Mac OS.